GSS engineering services are tailored to meet the needs of its customers. We have the experience to start from a customer’s concept and complete the project though to final production. We encourage our customer to be involved with the development as much or as little as they desire. At Graphic Systems Services, we produced our project management from years of developing our own presses, as well as drawing on expertise found from the Didde and Harris processes.  GSS has then perfected that over years of developing web handling, inkjet integrations, and other equipment for the printing industry. It is no secret that quality project management can make or break the deadline and quality of a product. Since GSS has implemented these processes internally, we stand by the integrity, depth, and quality of our management. Contact us today to learn more.